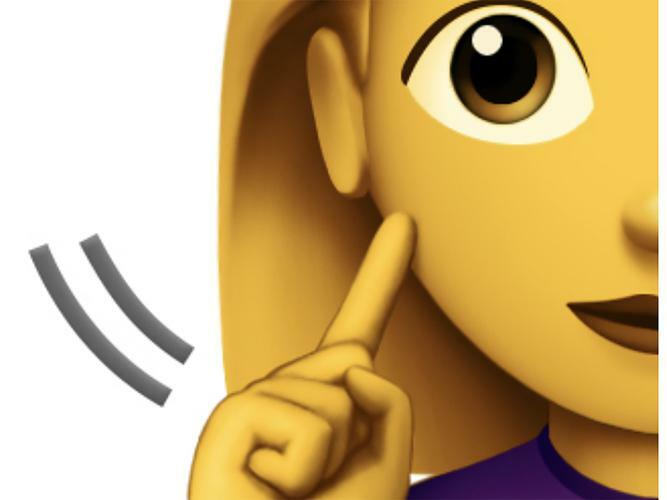 First our keyboards welcomed the introduction of the red-head Emojis, now, tech giant Apple is looking to move forward with the introduction of a range of new Accessibility Emoji following a proposal to Unicode Consortium. 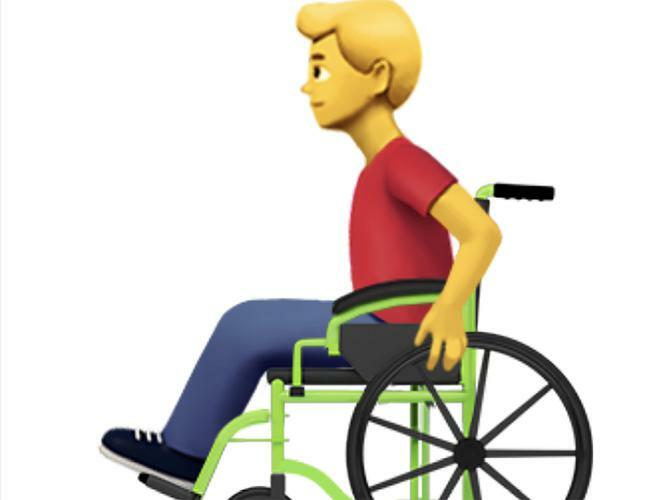 The request for the addition of emojis to better represent individuals with disabilities was submitted this month (March), with Apple saying in their proposal statement, that diversifying the options available, by introducing the Accessibility Emoji, helps to “fill a significant gap and provides a more inclusive experience for all. Apple adds that there are a wide range of emoji options, but that those currently available may not represent the experiences of those with disabilities. “At Apple, we believe that technology should be accessible to everyone and should provide and experience that serves individual needs. “Adding emoji emblematic to users’ life experiences helps foster a diverse culture that is inclusive of disability,” Apple says in their proposal statement. “One in seven people around the world has some form of disability, whether that be a physical disability involving vision, hearing, or loss of physical motor skills, or a more hidden, invisible disability. “The current selection of emojis provides a wide array of representations of people, activities, and objects meaningful to the general public, but very few speak to the life experience of those with disability. Apple believes that while the new set of nine emojis, with variation, they are proposing is not meant to be a comprehensive list of all possible depictions of disabilities, it provides an “initial starting point” for greater representation for diversity within the emoji universe. They say that every individual's experience with their disability is unique and, therefore, the representations have “unlimited possibilities”. “It would be impossible to cover every possible use case with a limited set of characters,” Apple says. “For this proposal, we have selected a set of emojis that are most inclusive to a large number of people in four main categories: Blind and Low Vision, Deaf and Hard of Hearing, Physical Motor, and Hidden Disabilities.